All New CMG Color Power Workshop to Enhance Your Color Knowledge! Everyone knows what color is until they have to explain it. Last year during our International Summit we introduced our new, dynamic, and interactive CMG Color Power training so our members could extend and strengthen their color knowledge and confidence. During this year’s 2018 International Summit, we have extended the time to continue your education on this colorful journey that is important to your career. We will start with a lightning review of basic color theory and concepts including color vocabulary and scientific terms. Then you’ll improve your technical knowledge of color and color design. 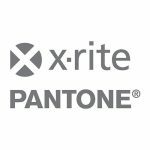 You will have the rare opportunity to play with color tools and materials from the 3 major tool providers, NCS Colour, RAL Colour, and X-Rite/Pantone, all in one place. 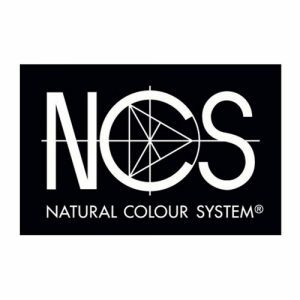 You will learn about these different tools and how they can effectively aid you in your color accuracy. 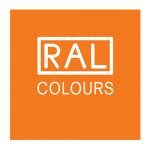 Our goal is that you learn as you engage, in fun, hands-on exercises, and teamwork to develop your skills and improve your ability to communicate and describe color. There is a lot of information and it is fast-paced. Some of what you will learn will be the difficulties caused by metamerism, the language of color notating, and how to determine color notations for global products. This training is one of a kind. CMG’s Color Power Session is exclusive to Summit attendees. Read more about CMG’s Color Power Workshop and register today for the International Summit!